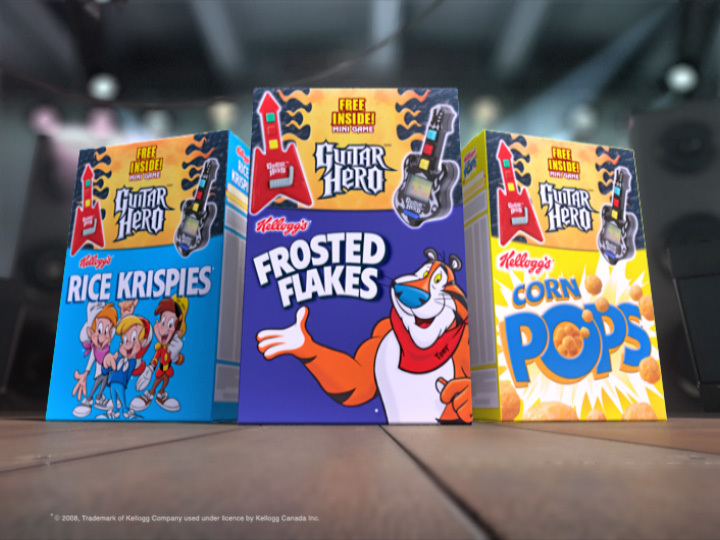 Another recently completed project produced at Hatch Studios Ltd. for Kellogg’s featuring the new Guitar Hero cereal toys. This was a fun project to work on due to the rock theme it was supposed to convey. 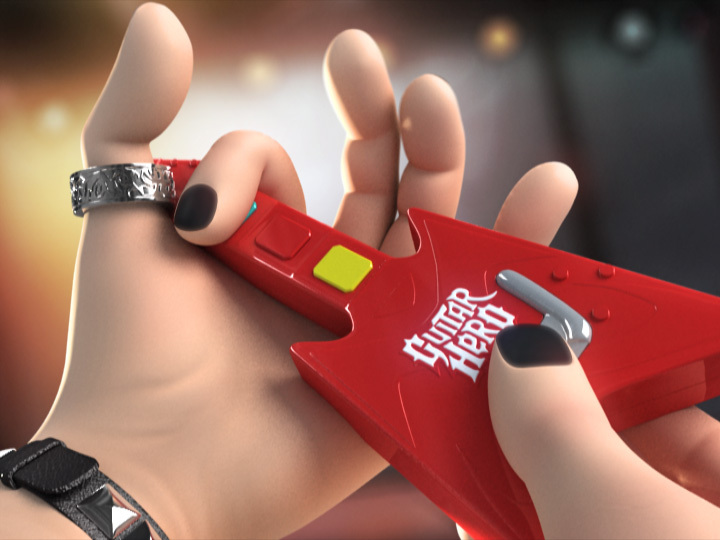 Modeled with Silo & 3dsmax. Animated in 3dsmax. Rendered with VRay 1.5 SP2.